Stephanie Means, CPA – Lenhart, Mason and Associates, LLC. A native of Denver, Colorado, Stephanie graduated from the University of Wyoming in 1995 with a Bachelor of Science degree in Accounting. 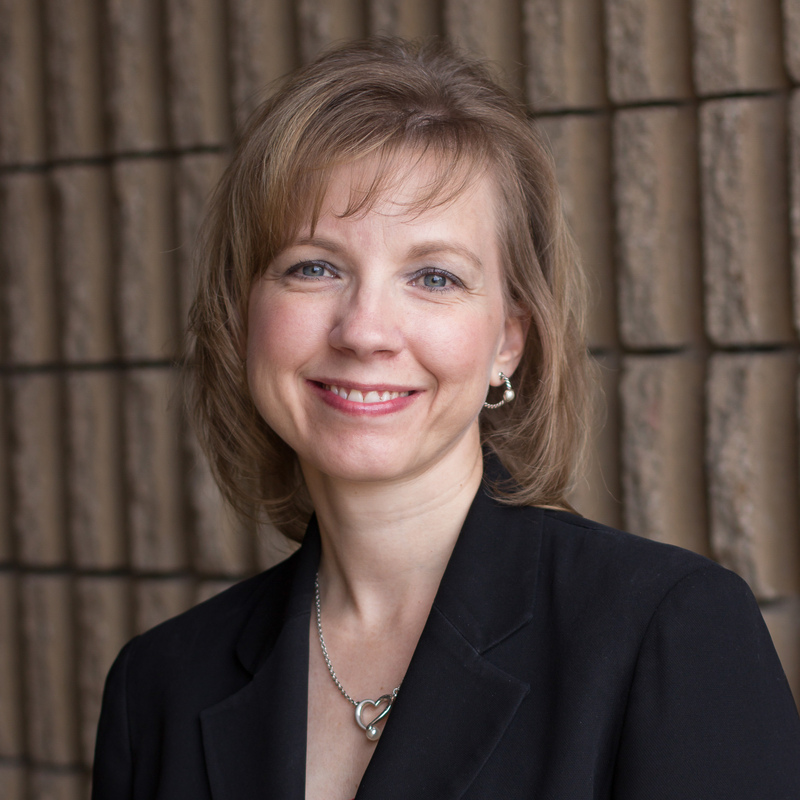 Aside from a three year stint in private industry, she has been in public accounting since beginning her career with McGladrey & Pullen, LLP in Casper in July of 1995. Stephanie has been with Lenhart Mason & Associates since June of 2013 and brings a wide variety of experience to the firm in the areas of individual, corporate and partnership taxation as well as business consulting and financial planning. Her experience extends to numerous industries including medical practices, auto dealerships, construction contractors, manufacturing, and non-profit organizations. Stephanie is a member of the American Institute of CPA’s, the Wyoming Society of CPA’s and is a past president of the Central Wyoming Chapter of CPA’s. She has volunteered for numerous non-profit organizations including serving on the Board of Directors for Wyoming Health Fairs, the Board of Directors of the Casper Amateur Hockey Club, the campaign cabinet for the United Way of Natrona County, the Board of Directors of the Casper Family YMCA, and is a Past Grand Guardian of Wyoming for Job’s Daughters International. Stephanie’s husband, Roger, has been a Natrona County Sheriff’s Deputy since 1997. Stephanie and Roger have two boys who attend Kelly Walsh High School and play for the Casper Oilers hockey team. Outside of work and hockey season, the family enjoys traveling and enjoying the great Wyoming outdoors.